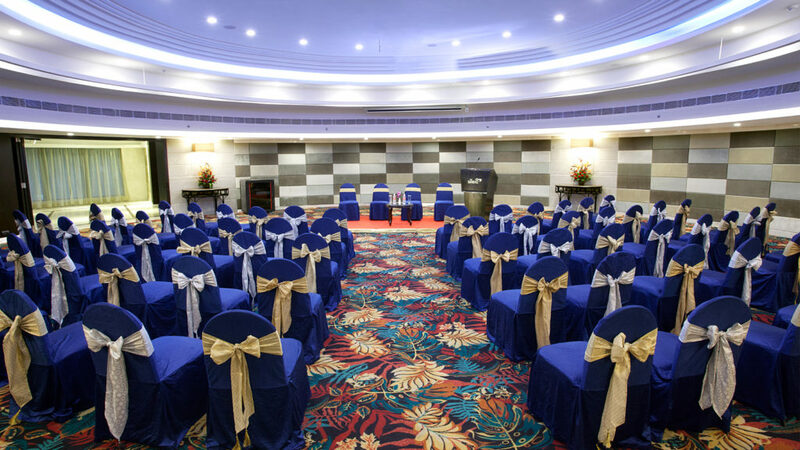 Venues that make your event a truly memorable one! 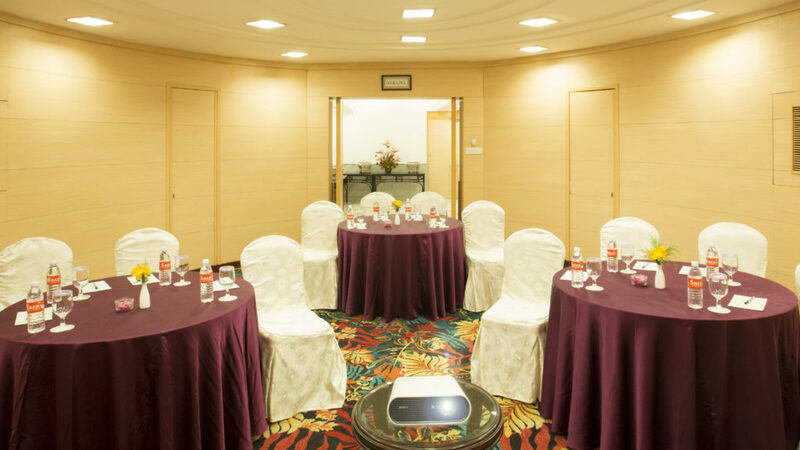 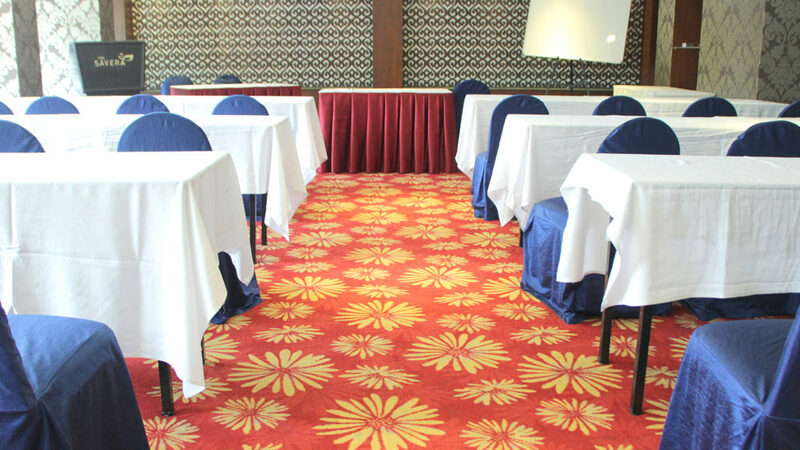 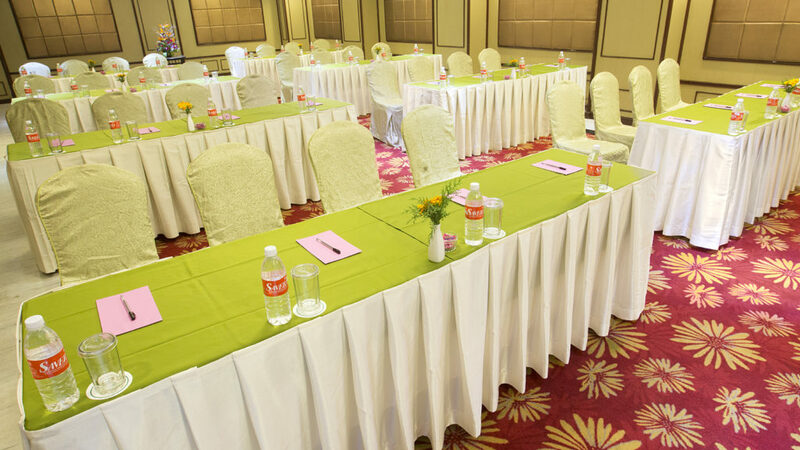 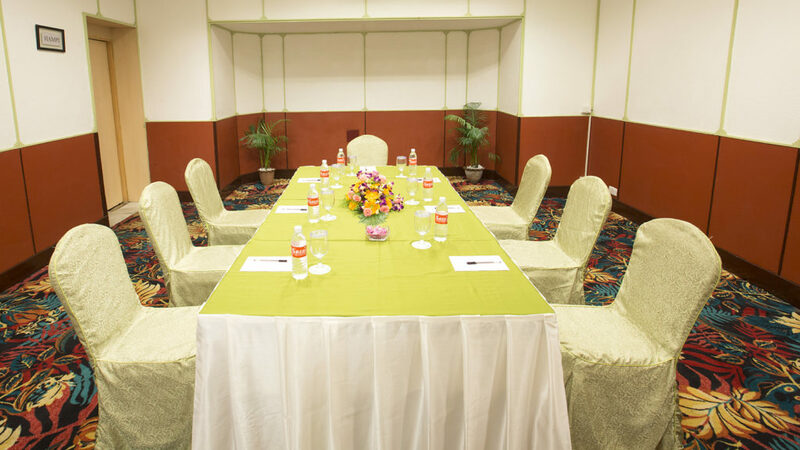 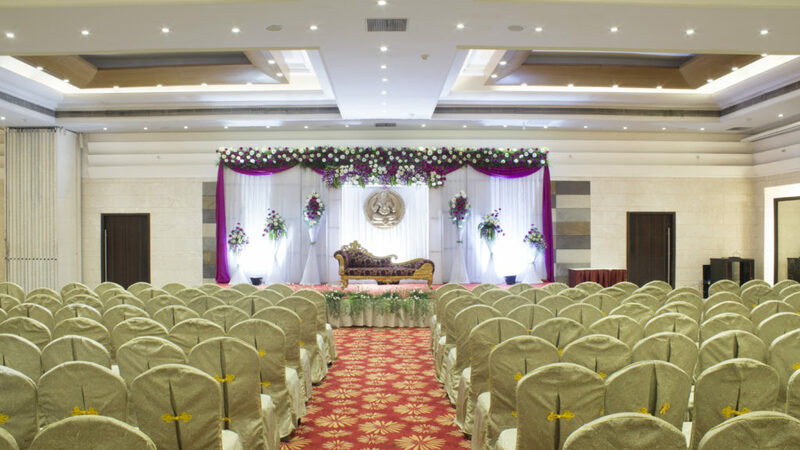 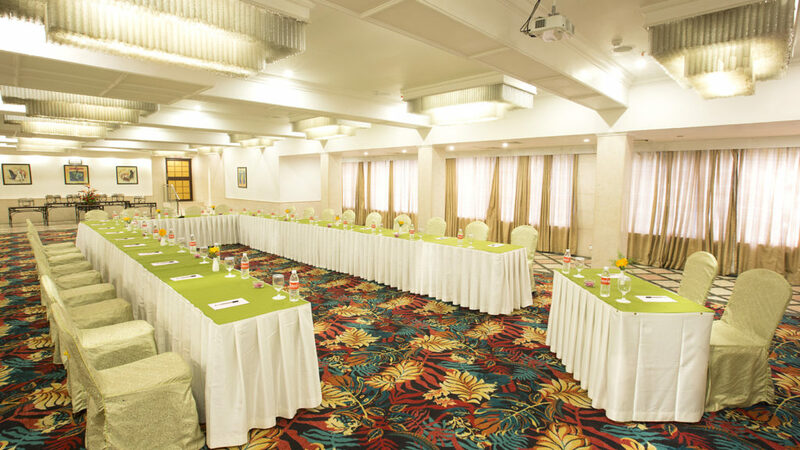 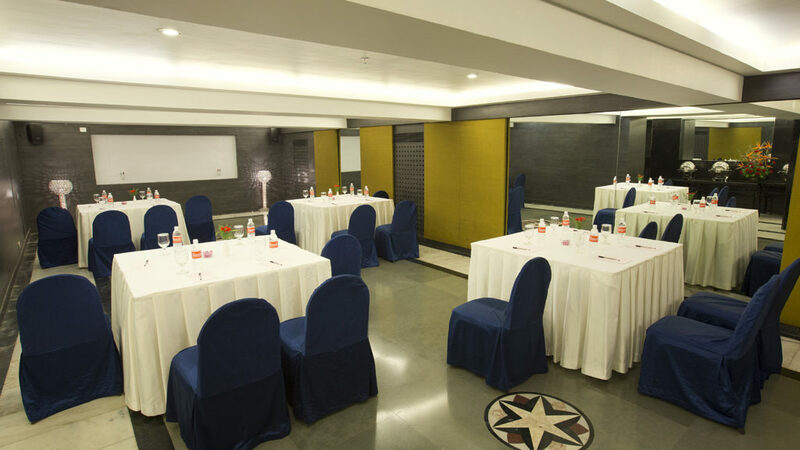 Be it for corporate or individual needs, the 10 event venues at the hotel can cater to large and small groups alike from an informal to a formal gathering. 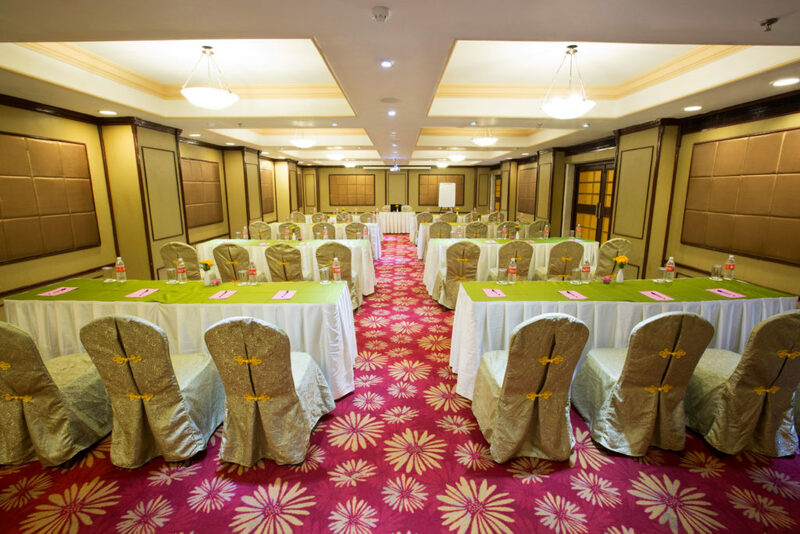 The list includes weddings, family and traditional functions on one-hand and meetings, conference, banquet dinners, high tea, product launch and customer meets on the other. 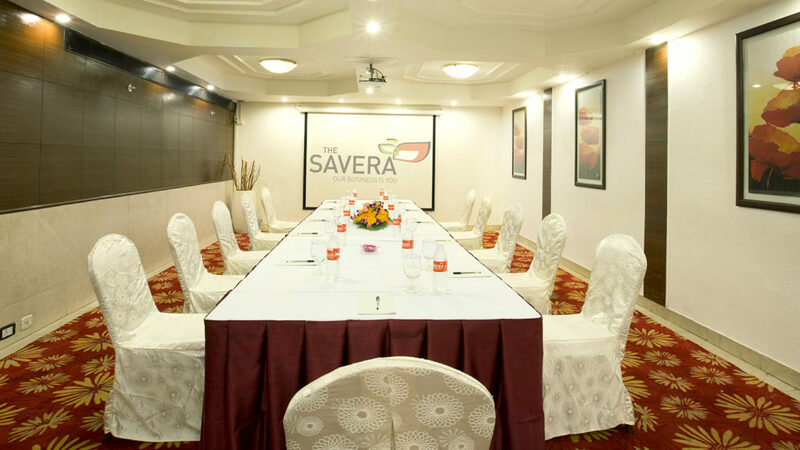 with EXTN Banquets or email us at banquetsales@saverahotel.com!